Personal security is of the utmost importance when visiting a automated bank teller. This guide contains cash machine tips and tricks. I prefer using a drive up ATM machine because I have a car full of kids and I feel safer. Even though I'm in a car, I can never be too safe. I keep my doors locked. If there is a car in front of me and I am waiting, I also keep my windows up. When I get to the machine, I only roll down my window and I shut off the radio. I am always aware of my surroundings. As soon as I get my money, I roll up the window before I count the money, put it away, and pull away. 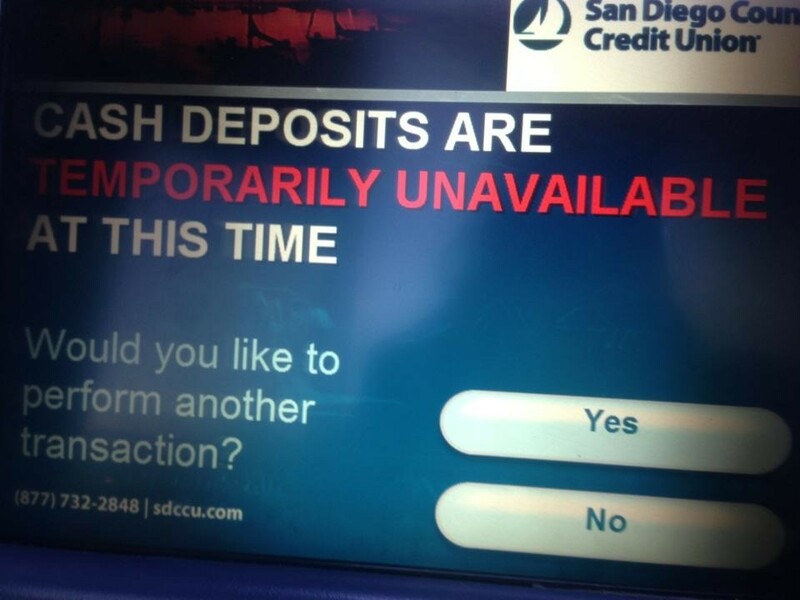 A couple years ago, I encountered a malfunction at an ATM machine. This was when depositing without an envelope slip or punching in the amount you were going to deposit was just discontinued. 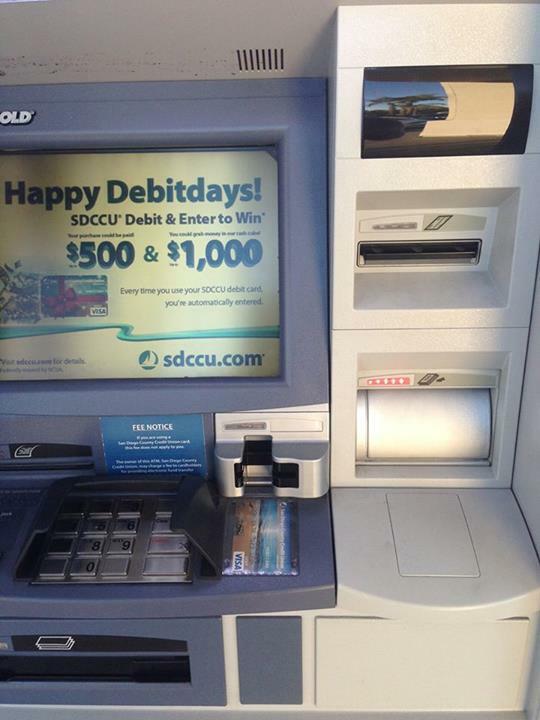 I deposited $40 into the ATM machine and for some reason, the screen was stuck. Just my luck because it was a holiday and the branch was closed so I couldn't get any help plus credit unions do not have a customer service line after a certain time. I hung out for about 20 minutes, until a screen pop up saying Cash Deposits are temporarily unavailable. I was refunded $20 of my $40. I immediately snapped a photo of the error as proof and went into the branch. They had me fill out a form regarding the incident, time, and how much money I was missing, so if they have a form for this matter - I am sure I am not the only one who experienced this. Had I not counted my money prior to inputting the machine, I would not have known! Take a second to count how much money you are inputting into the bank, after all technology/electronics make mistakes too. Carry some extra ATM envelopes in your glove box. If you need to make a deposit via the ATM (checks only, never cash!) you can fill out the envelope before you even get out of your car. Limit your risk of being robbed by avoiding ATM or cash machines at night. 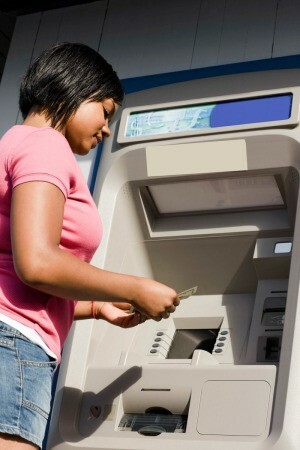 If you have to use an ATM at night, find one in a well lit, well traveled area. People walking away from an ATM are particularly vulnerable because criminals know that they have cash.